Former Gov. 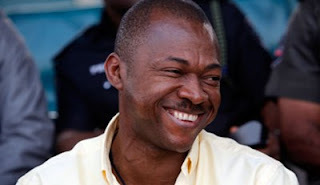 Sullivan Chime of Enugu State has urged Igbos to vote for President Muhammadu Buhari in their own interest. According to him, Buhari does not need to campaign but we are the people that need to convince the people to vote for him because he has done well.